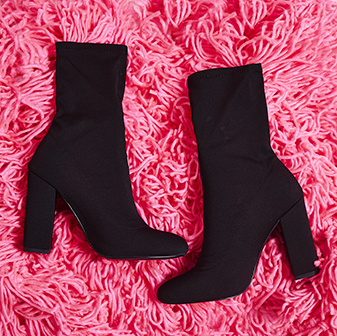 Add some edge to your shoedrobe with the Yoel black faux suede Yoel flat over the knee boots. With edgy silver eyelet straps around the knee, these sassin' boots will add a fierce vibe to any outfit. 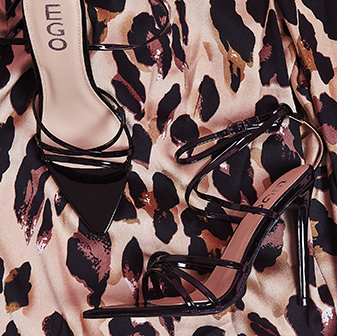 We're teaming ours with a faux-leather skirt and blouse combo to make sure we're turning all the heads this season.